Did you know that there are 16 subspecies of black bears in North America. That’s a lot of black bears. Here they all are in no particular order: Olympic black bear, New Mexico black bear, Eastern black bear, California black bear, Haida Gwaii black bear (a.k.a. Queen Charlotte Islands black bear), Cinnamon bear, Glacier bear, East Mexican black bear, Florida black bear, Newfoundland black bear, Kermode bear (a.k.a Spirit bear), Louisiana black bear, West Mexican black bear, Kenai black bear, Dall black bear, and Vancouver Island black bear. The Louisiana black bear was listed as a threatened species on the U.S. federal endangered species list in 1992. On March 10, 2016 the U.S. Fish and Wildlife Service removed this species from the List of Threatened and Endangered Wildlife under the Endangered Species Act due to population recovery. The Louisiana black bear range includes Louisiana, Mississippi, and Texas. Although extremely rare, black bear attacks do happen. 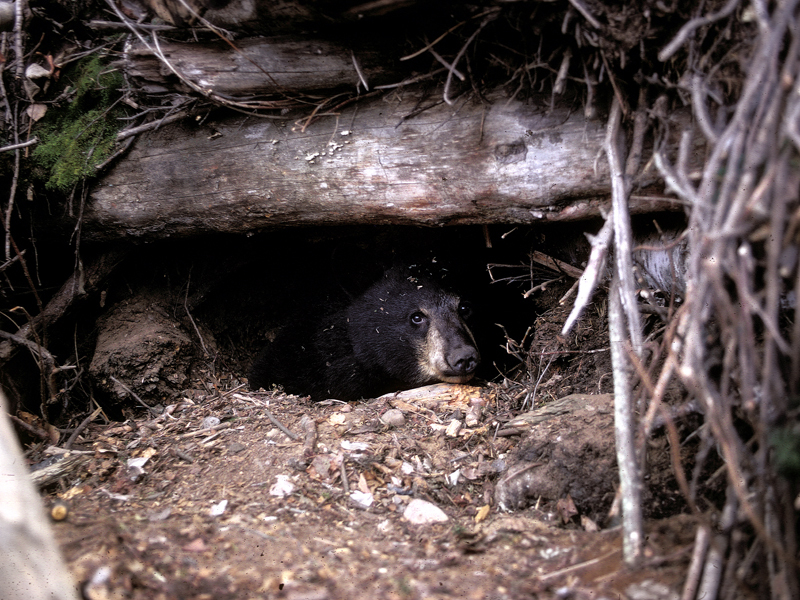 Twenty-five fatal black bear attacks have occurred in North America during the last 20 years. The most deaths have occurred in British Columbia, Canada (6), with Quebec, Canada (3) and Alaska (3) tied for second most. Fourteen females have been killed and 11 males. Nineteen states require a bear hunting license, with some also requiring a big game license. In eight states, only a big game license is required to hunt black bears. 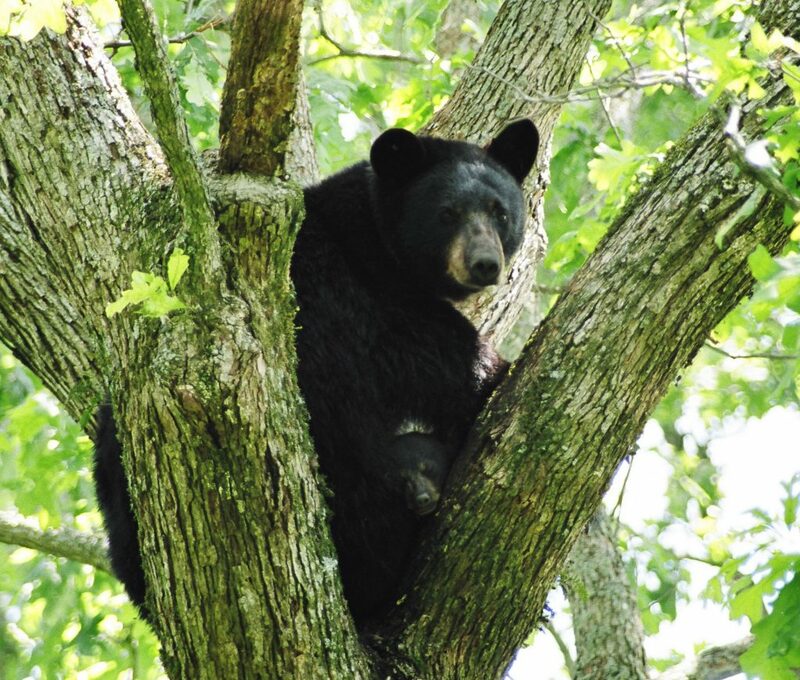 Overall, nearly 500,000 black bear hunting licences are sold per year. 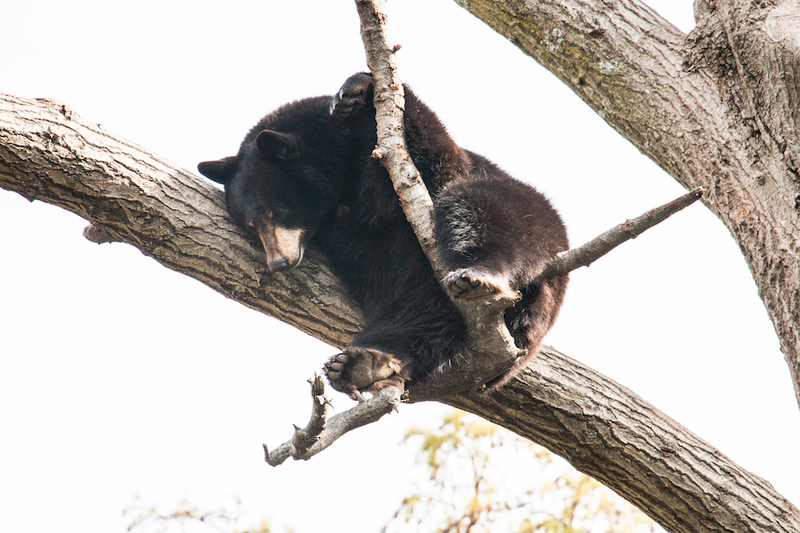 While we commonly refer to a bear’s winter repose as hibernation, it’s really a process called torpor, not hibernation. Torpor is more like a light sleep than a true hibernation. Bears enter a shallow torpor with a decrease in body temperature of only 10 degrees. It’s metabolism and heart rate slows down. But it doesn’t need to eat, drink or pass waste. Because they only slightly lower their body temperature they are able to react to danger quickly. In order to survive, fat in the bear’s body breaks down into water and calories for the body to use. Muscle and organ tissues break down to supply the body with protein. This is actually quite unusual. Muscle and organ tissue is rebuilt by using the nitrogen in urea (the basis of urine). In contrast, true hibernators, such as squirrels and chipmunks, reduce their body temperature to near freezing and greatly reduce their metabolism. But unlike bears they need to wake up once a week or so to raise their body temperature or risk dying, eat some food and pass waste. Because squirrels lower their body temperature so drastically, it takes time for them to warm up and to react or move. 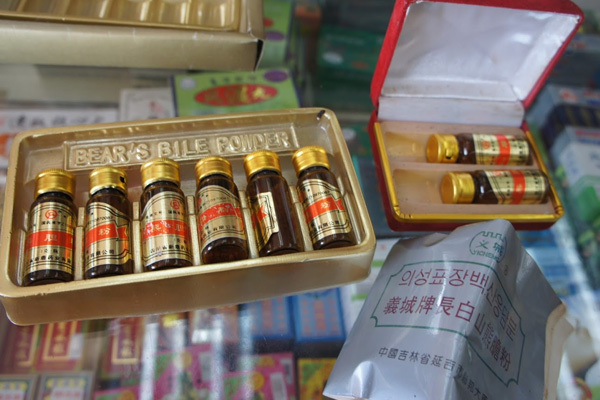 Bear bile has been a popular ingredient in traditional Asian medicine for for thousands of years. Bile is excreted by the liver and stored in the gallbladder of bears. It’s believed to cure various ailments, such as fever, gall stones, liver problems, heart disease, and eye irritation. The active ingredient in bear bile is ursodeoxycholic acid (UDCA), which is more abundant in the bile of bears than in any other mammal. This demand for bear bile has fueled an illegal international trade. It’s not just Asian bears suffering from the illegal trade. During a three-year sting titled Operation SOUP, 52 people were arrested and 300 gallbladders were seized in Virginia. Another investigation in Oregon led the police to bring racketeering charges against a ring that poached an estimated 50 to 100 bears per year for a decade. If you love bears as much as we do rep the Bear Wars T and watch our Bear Wars Series as we educate viewers what bear hunting and bear conservation is all about.